The WHS Counseling Center will host two Common Application Workshops on either Tuesday, September 11 or Thursday, October 11 from 6:00-8:00 PM in the LGI. Who is are Common App Workshops for? 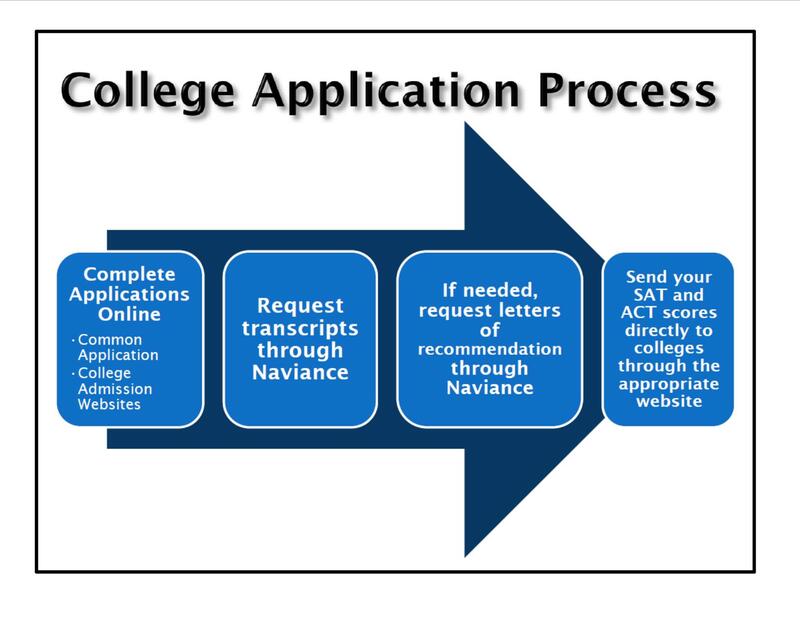 They are for students who will be submitting the Common Application to one or more college or university. 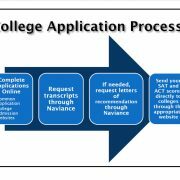 The purpose is for students to receive assistance from the School Counselors in starting and/or completing the Common Application for college admission. The Common App can be found at http://www.commonapp.org. To attend the Common App Workshop, you must RSVP by completing the Google Form here. On Friday, August 31, the School Counseling Center will host a Coffee with Senior Parents to help them understand the college admission process. The Coffee will be held at 8:15 AM in the Westfield HS LGI. Parents can RSVP here. Seniors are allowed two excused college visits this year. Prior to taking your college visit, complete and submit the form to the Attendance Window at least two days prior to your visit. After the college visit, students must submit confirmation by submitting something on the college letterhead.